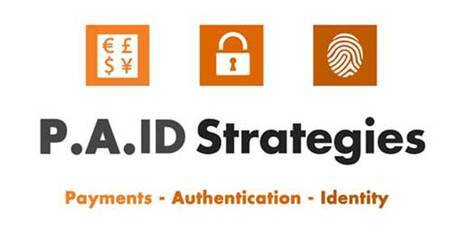 P.A.ID Strategies has been formed to provide and develop market intelligence and custom research to companies and organisations looking to better understand their environments and find a way to move forward in the face of disruptive technologies and competition. Led by John Devlin, P.A.ID Strategies builds on his extensive commercial experience and industry knowledge. This has been built over 15 years, working internationally in business development, project delivery and significantly for more than a decade as an analyst and consultant. To help clients make important business decisions and determine their future roadmaps and strategies we have never been afraid to shy away from a challenge. Our upcoming research will continue this theme; addressing and tackling difficult questions in an increasingly changing and uncertain market environment. Traditional vendor-client relationships are becoming increasingly blurred as the market moves from legacy card-based products, to smart and secure solutions, to embedded and new form factors. No longer able to rely on their legacy hardware and product focused businesses, companies are moving to secure their positions in a future ecosystem where connected, digital and mobile platforms are coming to the fore, breaking vertical silo’s with software and services becoming increasingly prominent.